Welcome to The ‘How-To’ Dog Blog, dogIDs’ latest venture in keeping the pet life interactive and fun outside of dog tags for pets. 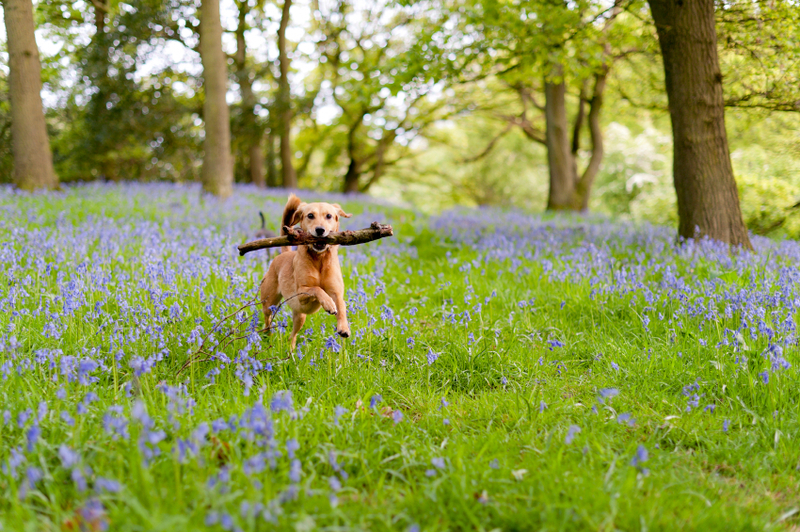 From training tutorials and nutrition to exercise and dog names – our site is jam-packed with all the information you’ll need to raise a happy, healthy dog. The ‘How-To’ Dog Blog was created by the team at dogIDs, an online retailer of personalized dog products like dog ID tags. 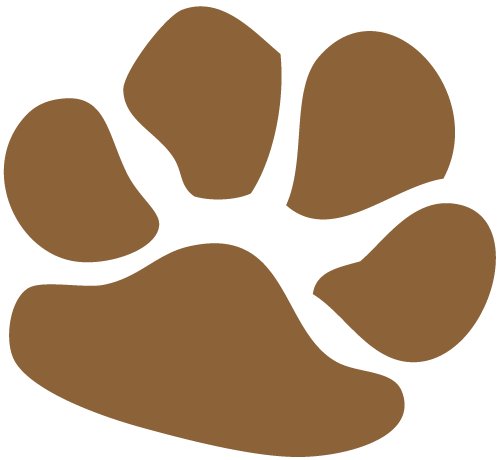 dogIDs develops and produces high quality pet ID tags and other products designed to enhance the lives and relationships of pets and their owners. We’ve talked with some of the best-known dog experts out there and collaborated to write awesome, how-to articles for dog owners. Our content is based on the real life experiences for people just like you, that truly love their dogs! This information-packed dog blog is about more than creating awareness for pet training and nutrition or spreading our love of personalized dog tags for pets. It’s about building a community and writing the virtual book we’d like to read ourselves. Are you an animal lover at heart? 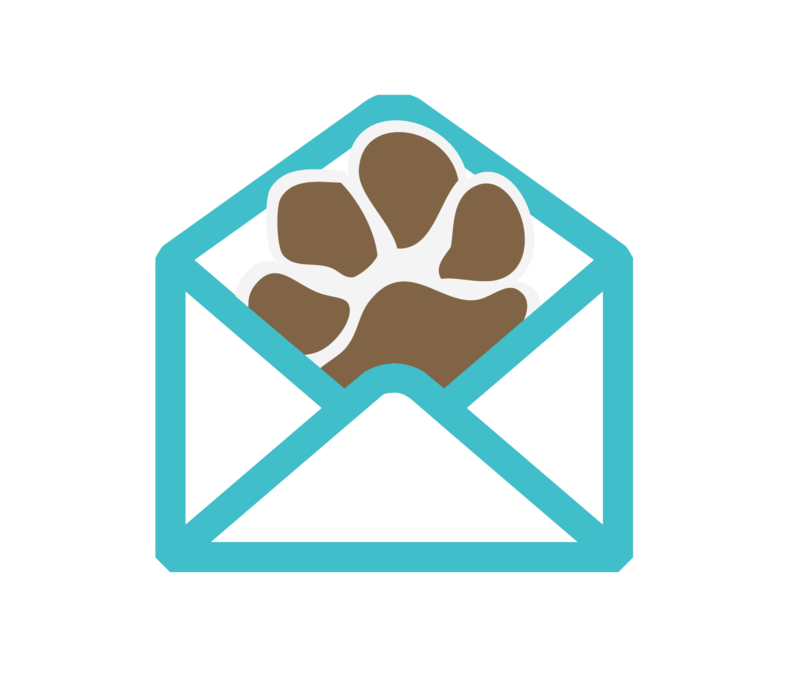 Join our community of like-minded “dogaholics” here at The ‘How-To’ Dog Blog by signing up for our newsletter, and talking posts that you like. Feel free to contact our writers if you have any ideas for topics you would like to read about. Don’t forget to keep your dog safe. Shop our selection of pet ID tags and collars to add a more personalized touch to your dog’s identification necessities.